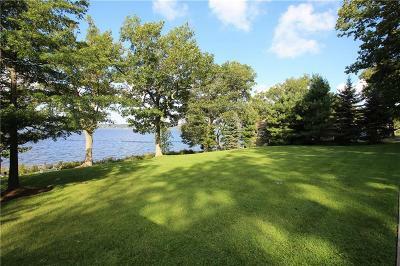 One of the last lakefront building lots available. 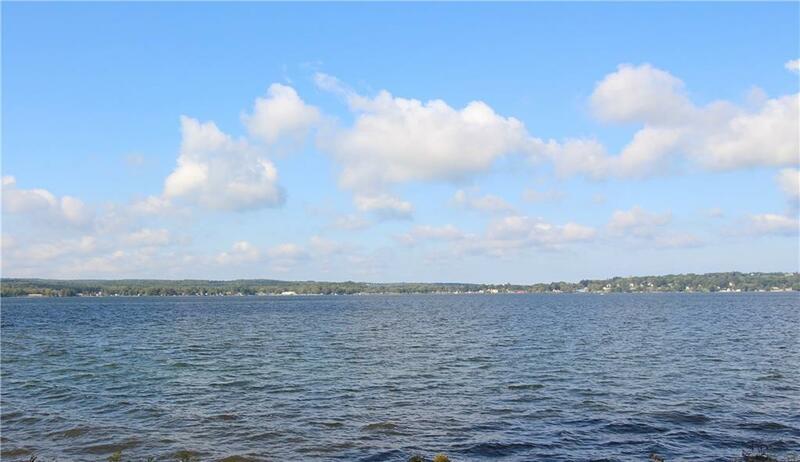 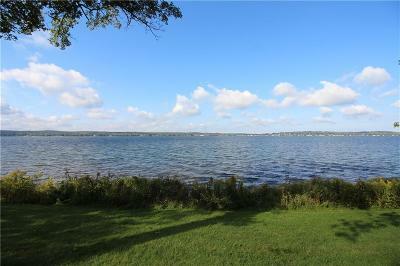 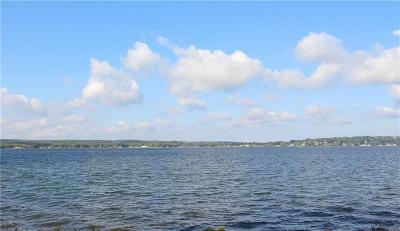 Perfect site on which to build your ideal lakefront home and also offers access to public water and sewer. 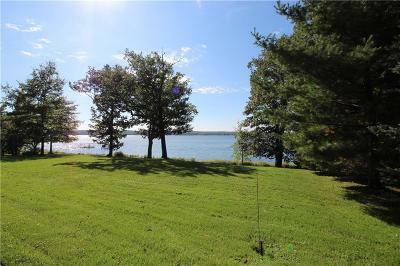 This lot has a slight slope going toward the lake so it will be easy to locate a home with spectacular lake views and incredible sunsets. 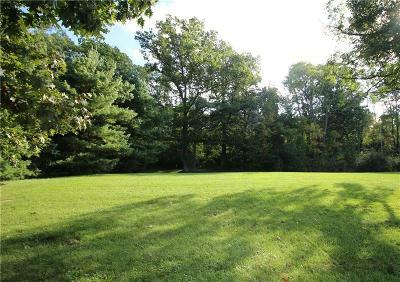 The rear of the lot has an area of trees which enhances the feeling of privacy. This is located in an exceptionally nice area of the lake. 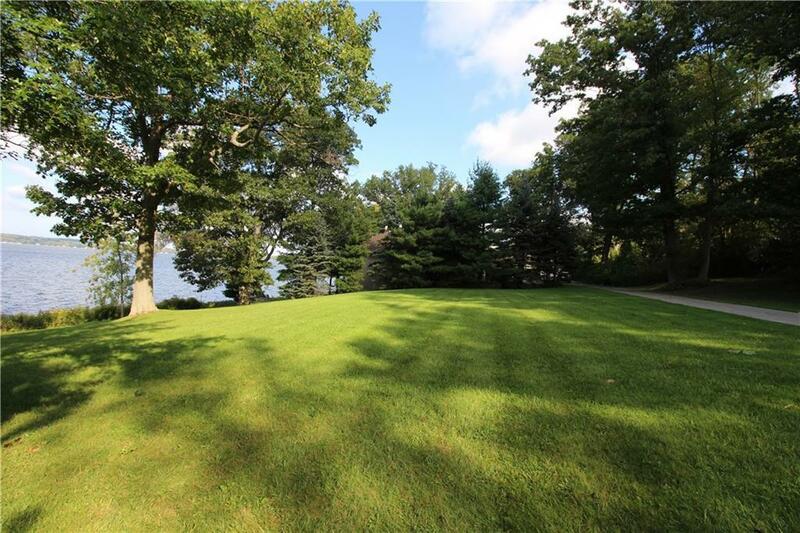 You won't want to miss out on this exceptional opportunity.